Is your ECU limited to a certain power, like 100 HP (DE/BE/FR) or 25 KW (NL) etc.? Carmo electronics is able to remove this limiter and give your bike full power. 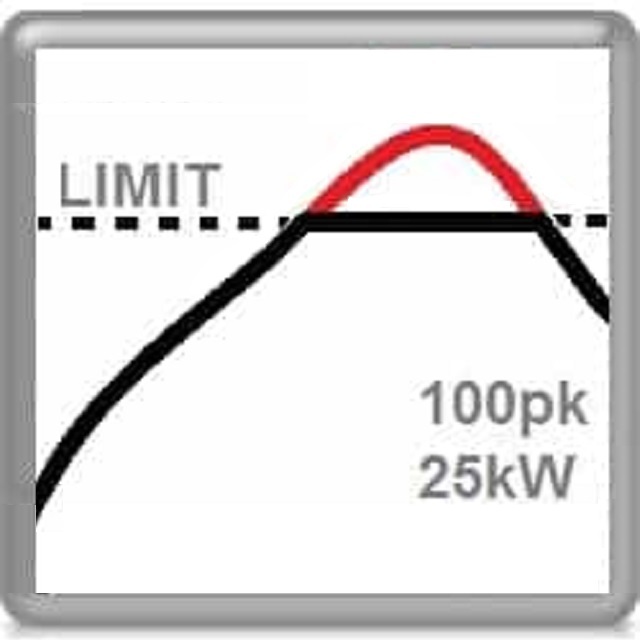 If we remove the limiter by flashing your unit, it is possible to further increase the performance. This will give you more power compared to an original unit. The price remains the same.